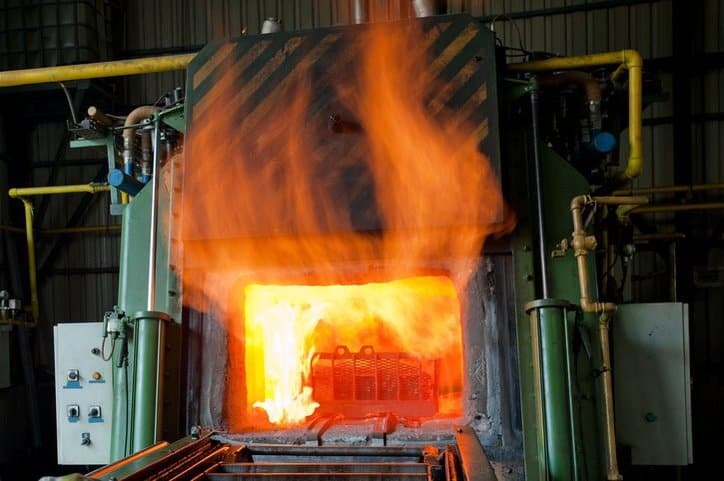 Heat is likely the most pervasive environmental hazard to vehicle electronic components, and it can be extremely detrimental to the performance of heavy-duty vehicles, such as buses, trucks, construction equipment, and agricultural equipment. It is for this reason that temperature is the first listed environmental hazard in SAE J 1455-2017 – Recommended Environmental Practices for Electronic Equipment Design in Heavy-Duty Vehicle Applications, which covers guidelines that may be used to develop environmental design goals in heavy-duty vehicle electronics. Temperature poses such considerable risk to heavy-duty vehicles simply due to the fact that the vehicles cannot escape the Earth’s climatic forces. With heat, this is especially harmful during the peak hours of the diurnal cycle, in which much heavy-duty vehicle applications are carried out. Furthermore, heat is always present in these vehicles from energy loss, and heat sources and heat sinks can be found in variation among the equipment surfaces. For instance, temperatures on the surface of the engine can range from the cooling system at 88 °C, or 190 °F, to the surface at the exhaust system at 816 °C, or 1500 °F. The detrimental effects of thermal shock and thermal cycling on the performance of heavy-duty vehicle electronics are numerous. 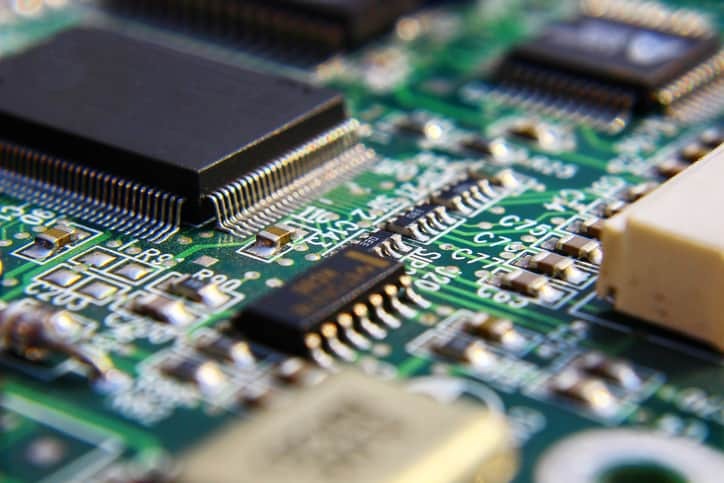 Any printed circuit boards in the systems can be subject to cracking, delamination, and, due to the acceleration of chemical attack on interconnects, progressive degradation. The rising heat can also cause fatigue failure of solder joints, as well as the dissociation of polymers and weakening of other components. 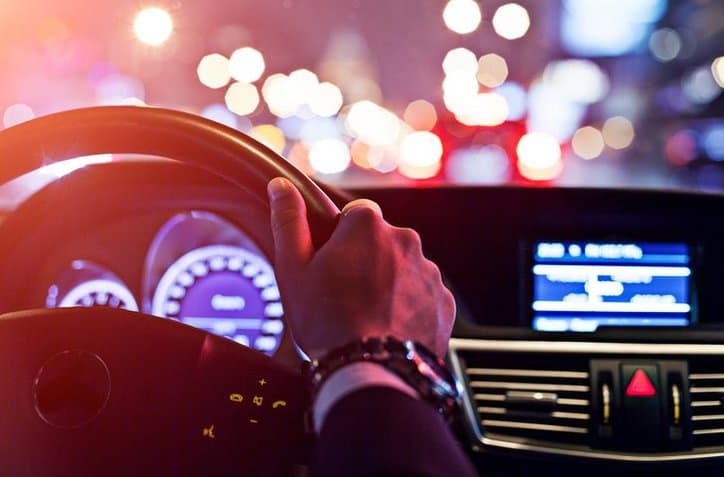 In addition, just as heat extremes can detriment the vehicle electronics, the opposite end of the thermal cycle can wage negative impacts as well. For example, ice formation in moisture bearing voids or cracks during severe cold can cause mechanical stress. For testing samples of electronic components in heavy-duty vehicles against thermal forces, SAE J 1455-2017 recommends specific temperature cycle profiles, as well as additional guidance for the tests in Section 4.1 of the document. This section is supported by different visual figures, and it includes convection, conduction, and radiation of heat. It is also important to note that, even though SAE J 1455-2017 is devoted to the direct effects of environmental factors, such as heat, on heavy-duty vehicles, these natural forces can conceive hazards external to heavy-duty vehicles as well. For example, the hottest years in recorded history have occurred in the past few years. During these times, the consistent extreme heat can cause concrete to expand beyond the material’s tolerance, leading to cracks and other irregularities, which pose dangers to trucks and buses that happen to be passing by. Similarly, asphalt can stick to tires. 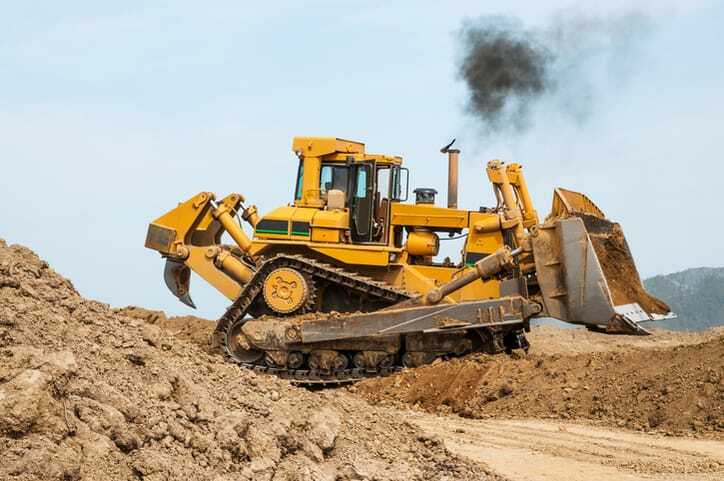 From this, it is clear that heat can be incredibly hazardous to heavy-duty vehicles, either by directly coming from the Sun, being emitted from the equipment, or by damaging the roadways.